Metrohm volumetric calibrations for accuracy reassurance. While you should be calibrating your pH electrode, at the very least, daily, how often do you calibrate your burette? 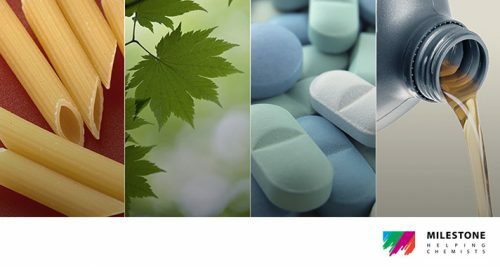 Based on recognized standard method, ISO 8655 and performed by certified engineers, Metrohm Quality Services provide volumetric calibrations of Exchange Unit, Dosing Unit and Cylinder Units. 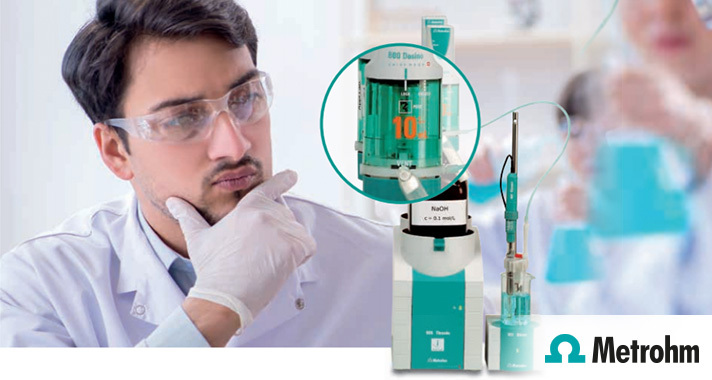 Directly connecting your system to calibrated balances for gravimetric measurement, each burette is taken through 10 random doses from 10% to 100% of the cylinder volume. Documented calibration of your burette to conform with traceability and GLP requirements. See all of the calibration and service packages at www.metrohm.com.au.